The HTC One was voted one of the most innovative smartphones of 2013; we are now in the last quarter of the year, and it seems as if even the HTC One wasn’t “the One” needed to save the company’s finances (it’s a bad pun, I know). Google, in contrast, has been on the rise, reaching stock prices of $1,000 a share. Google is in a very fortunate position right now, and has decided to perform a few acts of benevolence while at it. 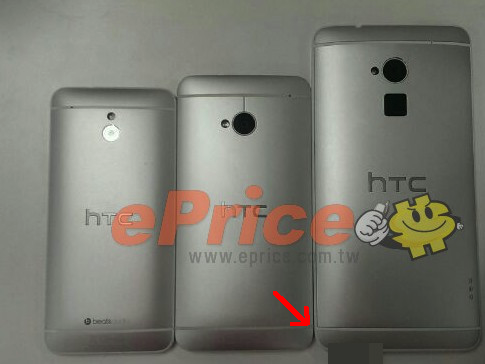 HTC’s situation has been rather dim this year, even in the midst of some sunshine with the HTC One. 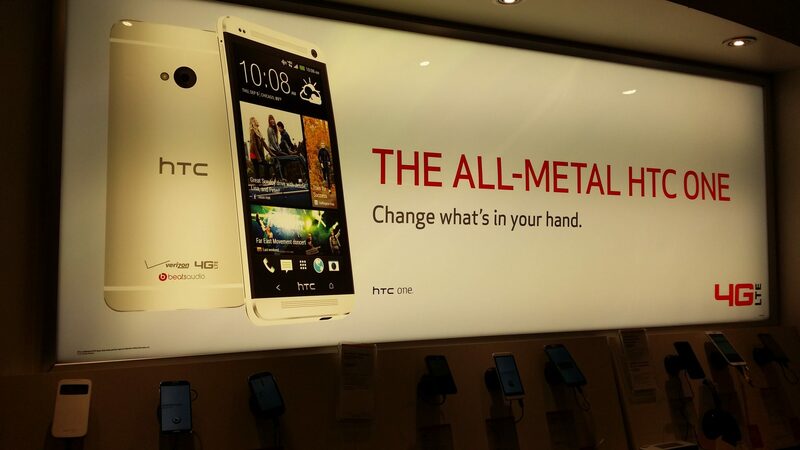 At the start of the summer, HTC performed extremely well; then came the month of June, and with it, plummeting sales. The company’s sales were recorded as “flat” this June, signaling the end of HTC’s “heyday.” In mid-June, a few of HTC Corporation’s executives departed from the company to create a company called Kazam in order to create mobile devices for the European market. British bank Barclays reduced its estimate earnings for the Japanese manufacturer in July due to HTC’s need to increase its marketing expenditures. Early July not only saw declining confidence in HTC’s earnings, but the fall of its earnings: HTC’s profit declined 83% in Q2 2013, and revenue fell by as much as 22%. By the end of the month, HTC CEO Peter Chou decided to take HTC Global President Jason Mackenzie and make him the head of the HTC America division in hopes of growing American profits for the company’s American division. 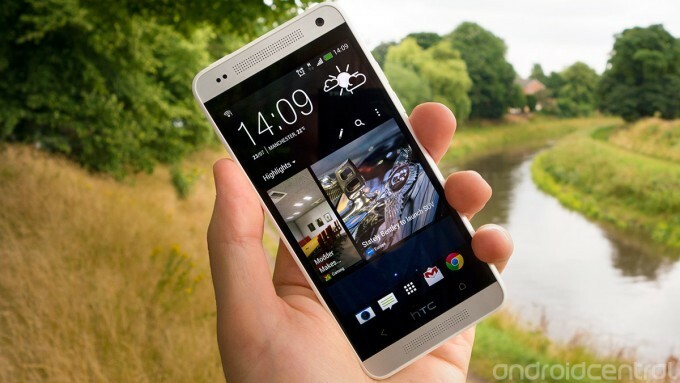 HTC announced that its profits declined an additional 47% in August 2013. After losing a second employee (who had only been with the company for four months) and being abandoned by Beats Audio, HTC closed a factory in Taoyaun, near Taipei, Taiwan this week. The sign says that the factory is closed temporarily, and HTC told The Verge the same thing, but Reuters says that the factory is closed permanently. The Reuters claim seems to be confirmed by HTC CMO Ben Ho: “When you have less demand you work with less facilities to optimize your costs.” HTC will announce its earnings report on November 5th, but all these evidences do not spell “s-u-c-c-e-s-s” for the company. To help this struggling Android manufacturer, Google has decided to extend an act of goodwill. Currently, Google is offering anywhere between 25GB and 50GB of free, Google Drive storage for 2 years on select HTC devices. Before you get excited, you need to know that Google’s goodwill offer comes with some important caveats. Google’s offer with HTC will only come to select devices, and those devices consist of smartphones sold in 2013. 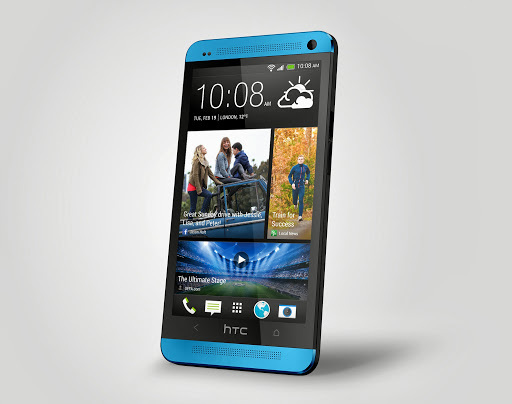 Devices such as the HTC One Max, HTC’s latest, the HTC One, and other smartphones sold in this year will qualify. Next, you must redeem this free storage before January 1, 2016, but your storage will remain two years from the day you redeem your free Google Drive cloud storage. Once the time of your free storage expires, you will still have access to your files but will not be able to add files without purchasing additional data. Other things to keep in mind are as follows: first, not every device will receive the same amount of storage. The HTC One Max will provide 50GB of free storage, but the HTC One will only net you an additional 25GB of free storage. Check to see how much free storage you will get for your HTC device. Next, you need to check to see if your device has upgraded to HTC’s Sense 5.5 before you can take advantage of the offer. This means that your device must upgrade before you can use your free Google Drive storage. Next, this offer will only work for devices with locked bootloaders – meaning that the HTC One Developer Edition will be ineligible for this new offer. For all other caveats, check Google’s HTC Offer page to find out more.